Tickets? What about Super Bowl tee times? 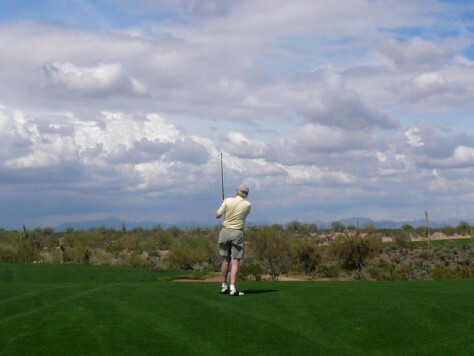 Saguaro is an off-the-main-path golf course that makes a great Super Bowl play.